Jolly Seeds Educare was founded with an eye to give children the best possible start in life. 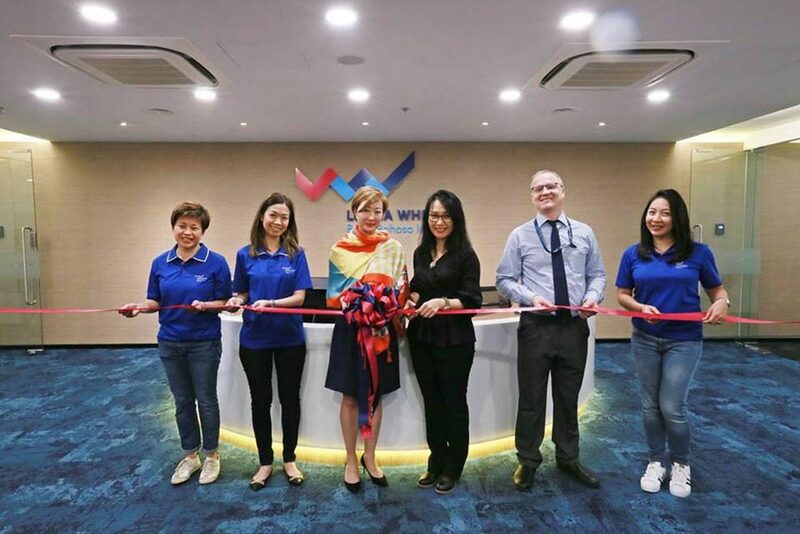 Since its establishment, the approach and leadership has remained consistent under the directorship of the founder, Ms. Emily Wong. 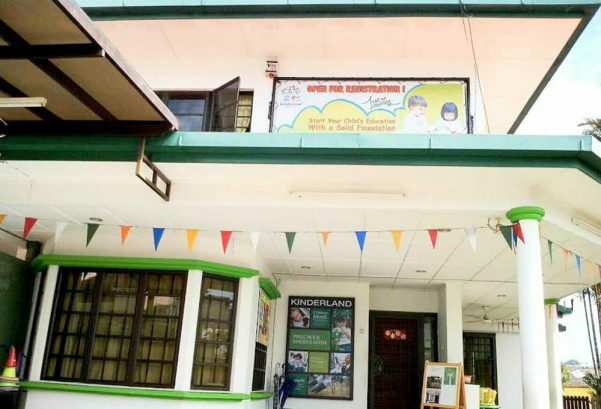 Her pedigree in early childhood education is unequalled and she has brought along a solid three decades of involvement in the industry as a teacher, principal, manager, trainer and author. Throughout, Ms. Wong maintains a very hands-on, involved role within all aspects of care and instruction. 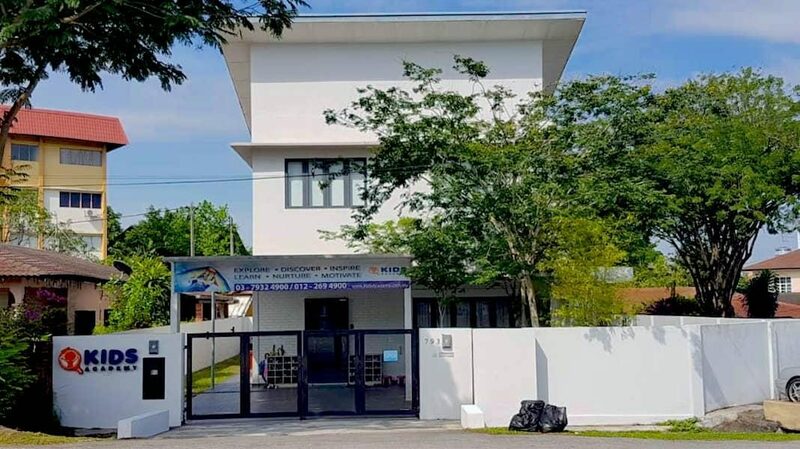 Parents turn to the school for a programme that demonstrates high fidelity to its founding principle of ensuring children are equipped with the skills and knowledge necessary for success in the later years, as well as the capacity for life-long learning. 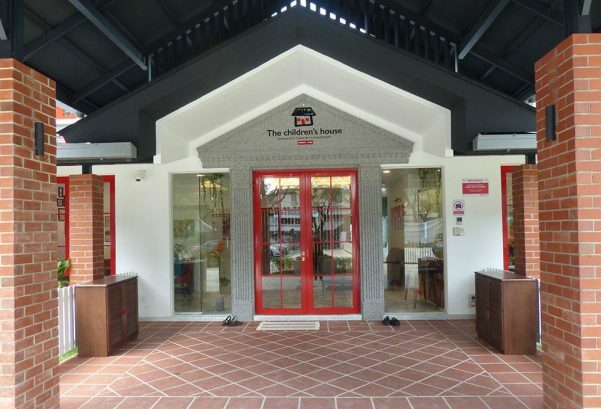 The school is designed to help infants and children aged 2 months to 6 years grow academically, socially and emotionally through interactive experiences in a safe, nurturing environment. 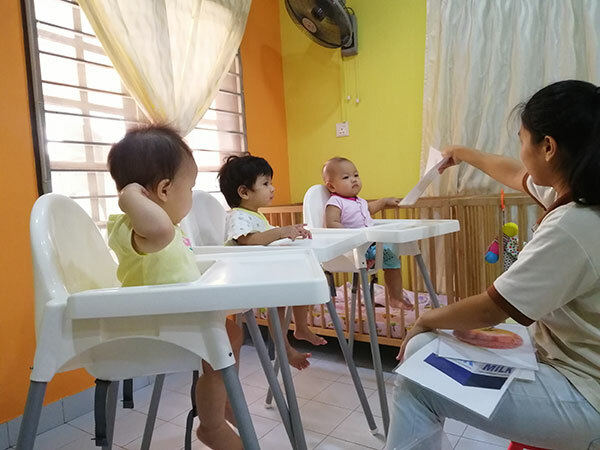 The principles, practices and outcomes of the programme are guided by the Singaporean national framework for early childhood education and hews closely to Howard Gardner’s Theory of Multiple Intelligences. 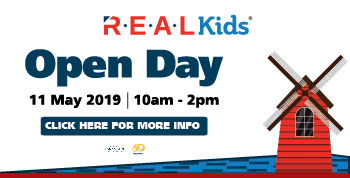 It is clear that early experiences are critical to brain development, the school is poised to provide a continuum of care and learning opportunities through the formative early years to maximize children’s developmental outcomes and lay the foundation for wellbeing throughout life. 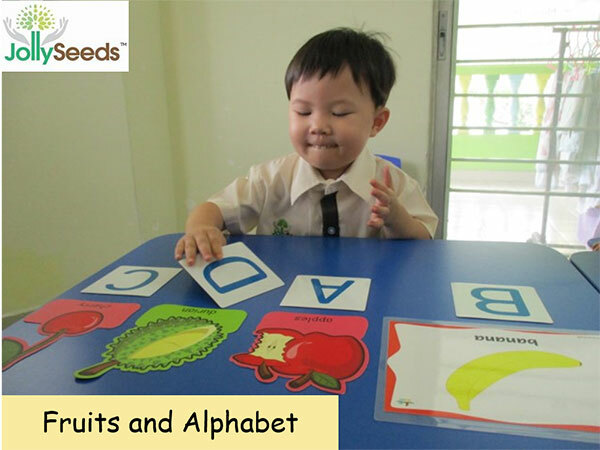 More than just a day care, your child’s educational journey begins at 2 months with the Seeds Programme. Infants will be in the care of qualified nurses who are emotionally present to build trusting relationships and understand the critical role movement plays in brain development. Care and routine are personalized, creating smooth transitions within calm and predictable environments. 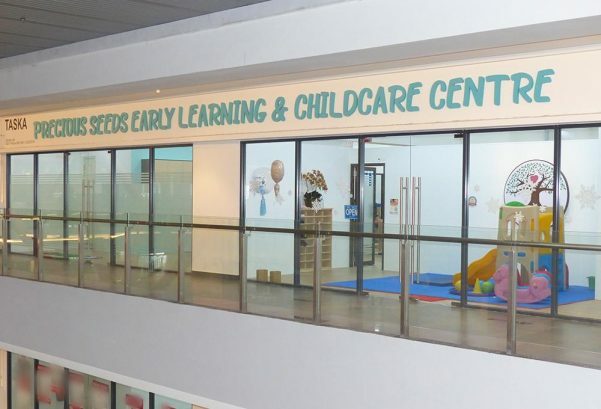 The programme entails a rich blend of sensory experiences and stimulating activities – baby massage, music and movement, infant sign language, baby art and craft, active gym, flash cards, books, baby language and baby swimming. 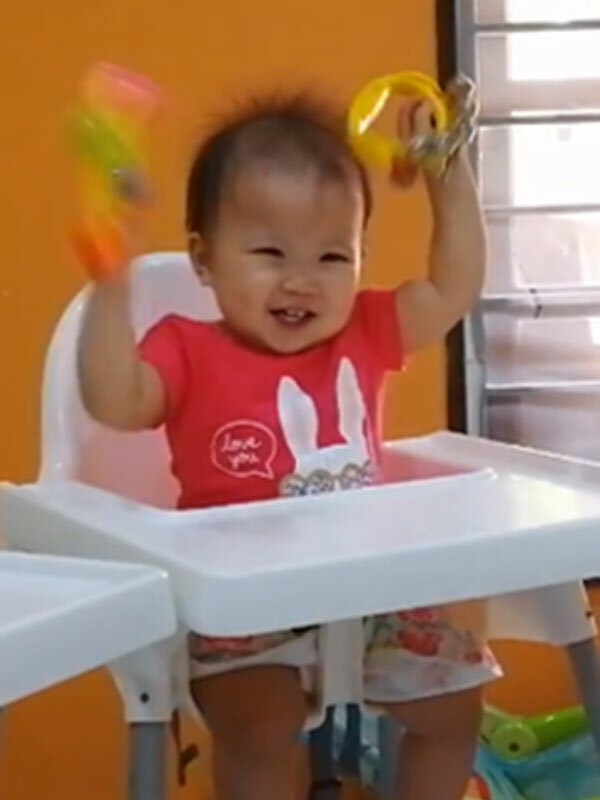 All are structured to heighten baby’s sensory awareness, help them learn faster, accelerate their emotional intelligence and encourage early mastery of motor coordination. 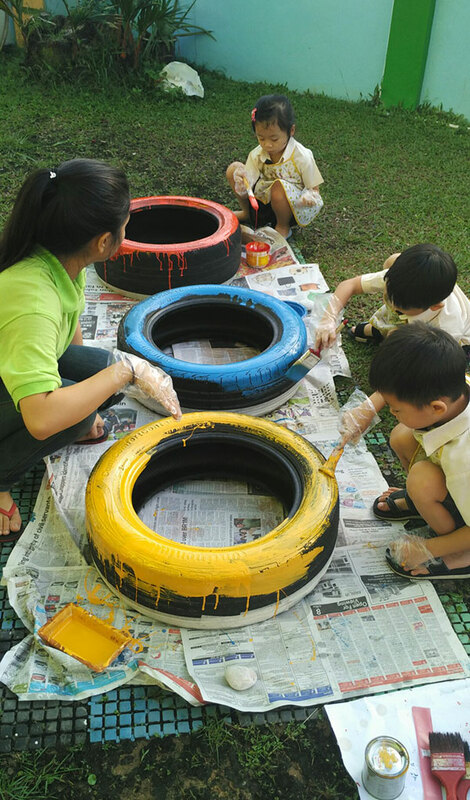 As little ones become more mobile, the programme channels their limitless curiosity, energy and natural desire to push boundaries into positive learning experiences. Dedicated and trained teachers provide nurturing guidance to foster language, social-emotional, cognitive and physical development, as well as to promote independence and be potty trained. 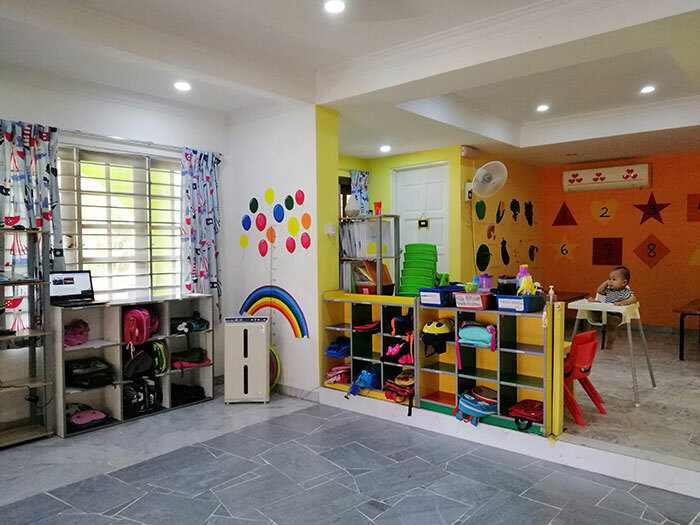 Stimulating surroundings, immersive learning experiences, and educational toys and activities provide the essentials for early brain development. 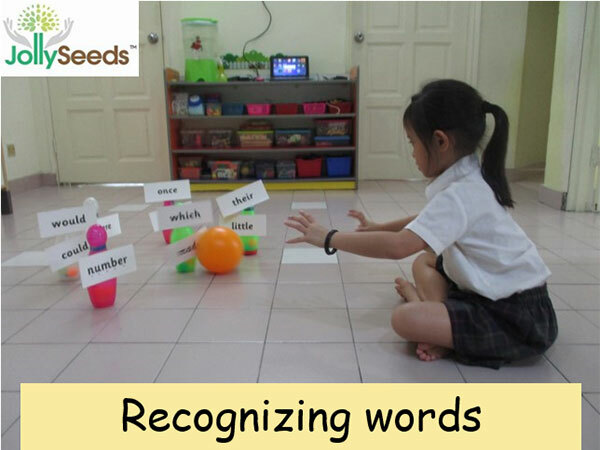 Flash cards, books and a language rich environment develop emergent language and literacy skills using sights, sounds and interaction. 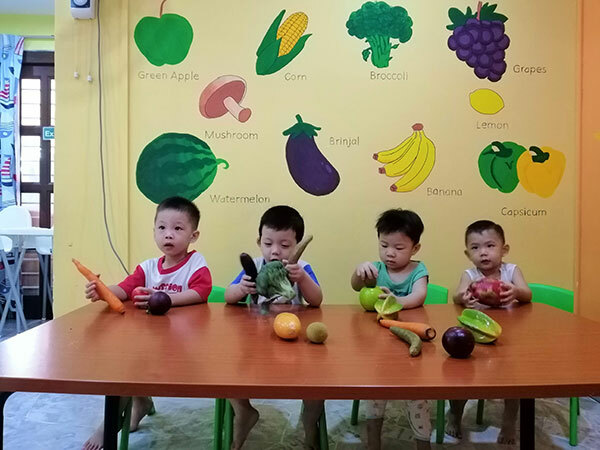 Toddlers will also learn to count, discover their artistic and musical abilities, differentiate between their emotions, and learn about the world around them. All activities adopt a multi-sensory approach, recognize that children learn by doing, and are flexible, individual and engaging. 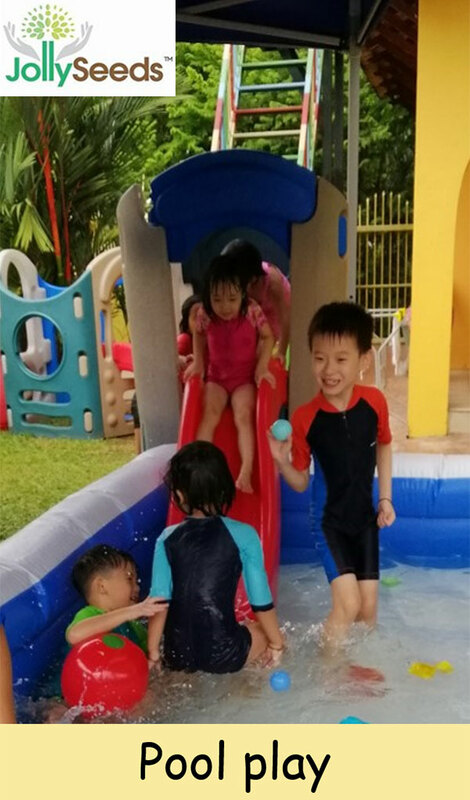 With improved coordination and thinking, the world opens up for preschoolers aged 3 to 6 years with the Jolly Programme. 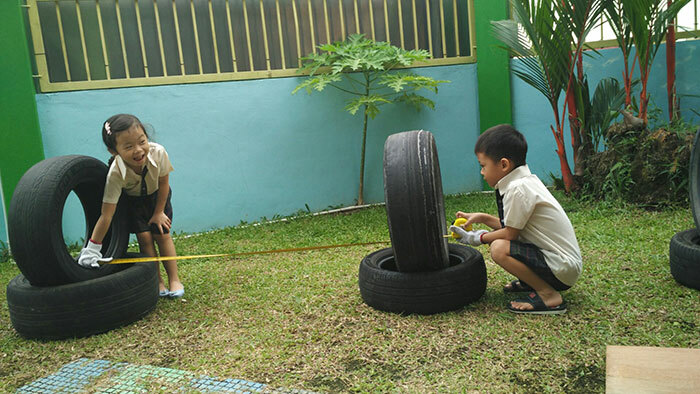 The programme promotes a balance of education and purposeful play, one step at a time, and similarly with individual attention suited to each child’s unique needs. 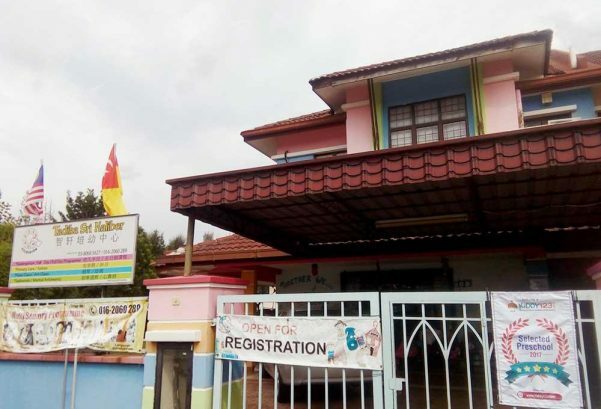 It adopts a thematic approach to expand children’s knowledge base and learning is integrated across various areas of development – language and literacy, numeracy, motor skills development, aesthetics and creative expression, and self, social and environmental awareness. Activities and experiences are designed to position children to excel in primary school, each introduced at a gradual pace. 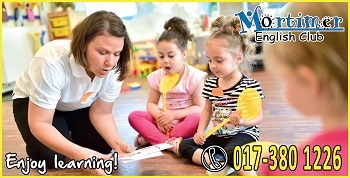 Teachers use their experience and training to ensure that learning is leveled across creative art, music and movement, cognitive development, practical living, dramatic play, pre-school concepts, math and numbers, pre-writing skills, and science and nature, among many other educational opportunities. 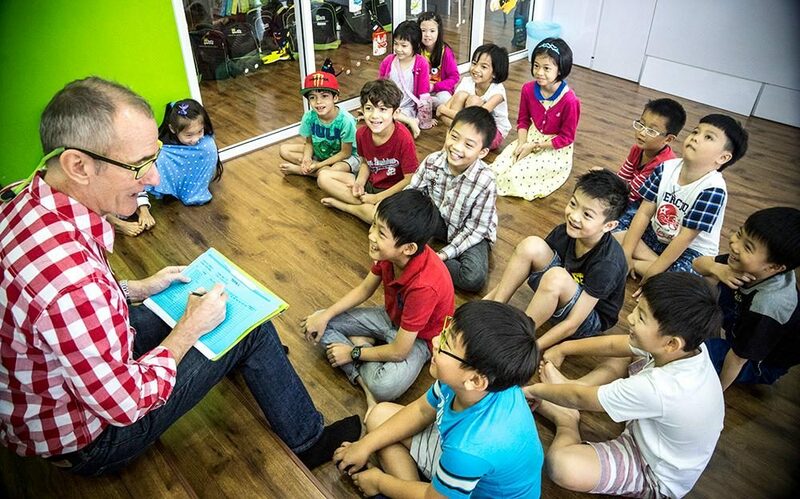 The strong literacy-based approach ensures children have a solid foundational basis in English, Mandarin and Bahasa Malaysia. In preparation for primary school, the program will eventually provide a more structured setting. Each day attempts to find a balance between learning, physical activities, love and most of all, fun. 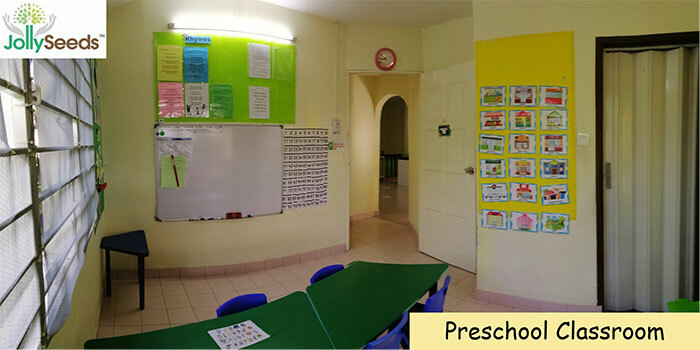 After school, children will continue to learn with additional enrichment activities such as language advancement in English and Mandarin, constructive play with puzzles, drawing, and story time. 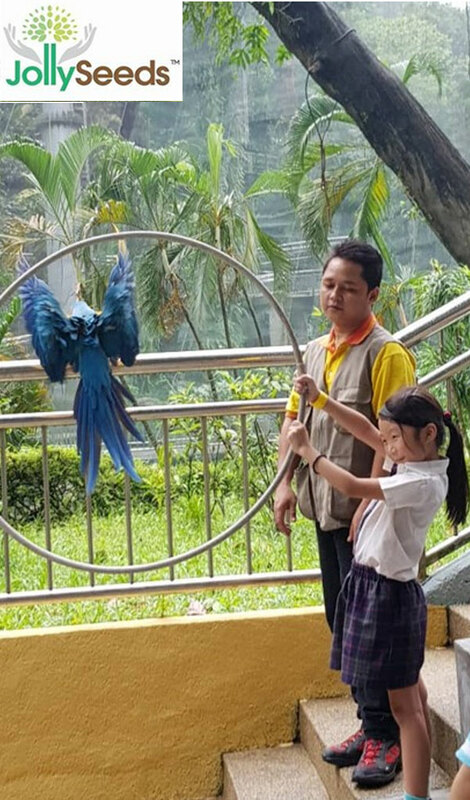 Come holiday breaks, the school maintains an engaging schedule of holiday programmes to provide a complete educational experience for children with a wide variety of indoor and outdoor activities. 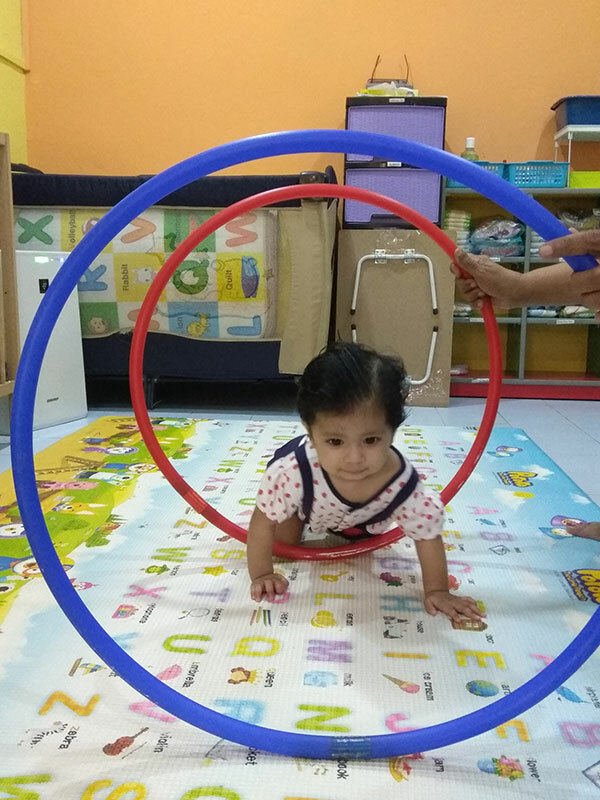 To ensure that the programmes are successful, curriculum development, learning experiences and teaching practices align with world recognized children’s developmental milestones. Regular assessments enable teachers to plan and create activities based on what children are ready to learn. A comprehensive communications system allows parents to stay on top of their child’s ongoing development. Also notable, is a willingness to continually evaluate best practices to include parent’s feedback within the life of the school. Families are actively involved through annual events including field trips and sports days held at key points throughout the academic year. The whole team is serious and passionate about early learning. Children are central to all aspects of the school. Everything is based on the constant drive for the best practices in early learning, all done to cultivate the intellectual and emotional fortitude in children to take on the challenges ahead.